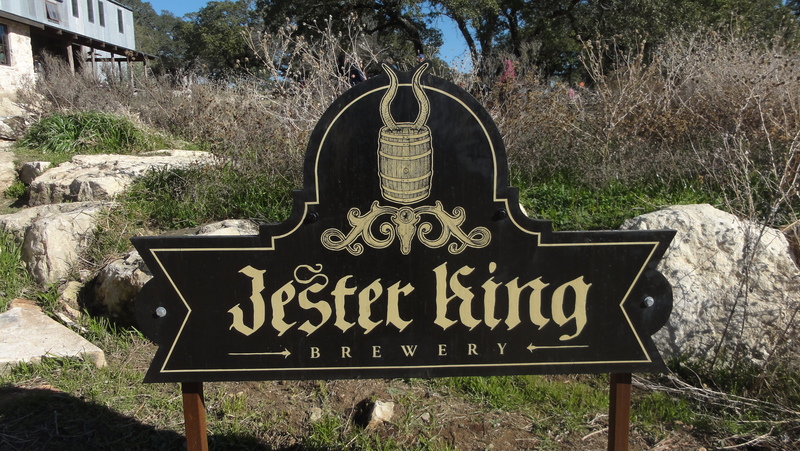 After leaving Thirsty Planet this past Saturday, we strolled right on over to Jester King just a few miles around the corner. 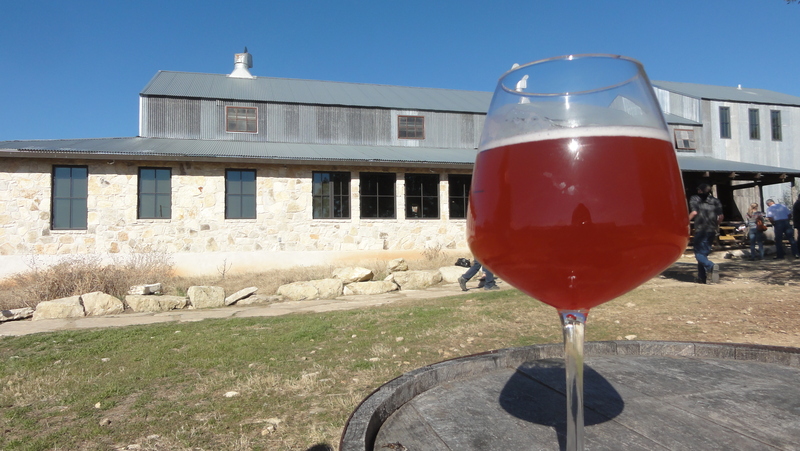 Hidden away in far west Austin, Jester King is known for their unique methods of farmhouse brewing, which are wildly different than the approaches most other Texas breweries use. This is not to say that their style of brewing is better or worse when compared to others, just different. We were lucky enough to show up just after they released their new beer known as La Vie en Rose, “a dry, well attenuated, unspiced Farmhouse Ale refermented with the same raspberries used to make Jester King Atrial Rubicite.” After getting a taste of both the La Vie and the Atrial, we can say without a doubt that their beer is fascinatingly delightful. Full list of their farmhouse ales. While there, we were lucky enough to spend some time with one of the owners, Jeff Stuffings, who explained, “the aspect of farmhouse brewing that is most important to us, that we try to embrace, is making beer with a sense of place; making beer that has uniqueness to the land.” We both agree that Jester King succeeds at doing just that. One way they are able to pull this off is through the use of water from a well, which draws from the Trinity aquifer and is fairly mineral heavy. 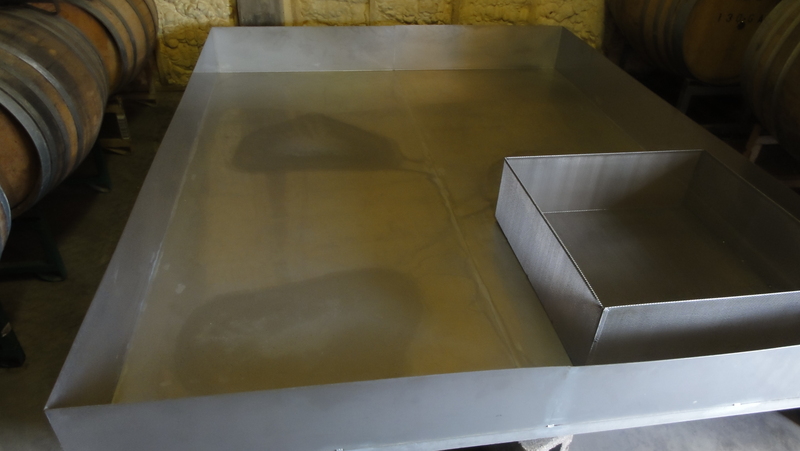 Their method of fermentation is also unique to the area. The brewery captures wild yeast that they harvest from the land and air at Jester King, then blends it with dozens of other organisms to get to their “house blend.” Because of this, their fermentation process is very slow; Jester King Beers ferment for at least 3 months and can take more than a year. 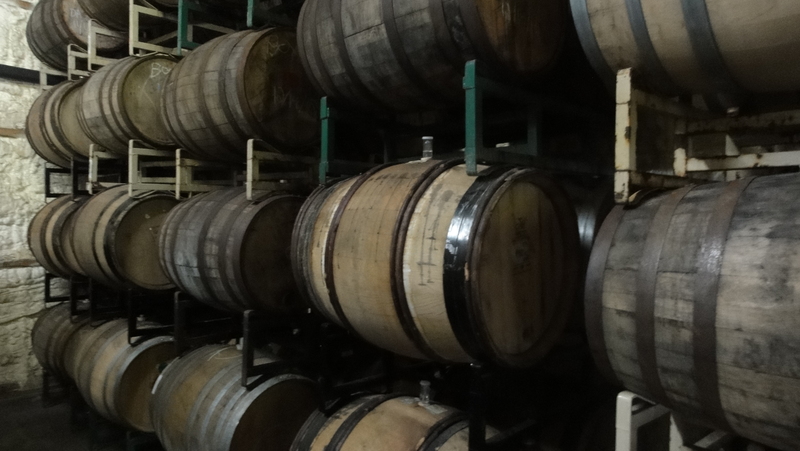 They also have a very large barrel room where they typically age beer in oak barrels because “the oak is porous; a little bit of micro-oxidation gets into the beer and that oxidation is a fuel source for the wild yeast.” Beer is primarily aged in barrels so that it can soak up a little bit of the wine or spirit flavor, but that is not the preferred method at Jester King. Instead, the barrels have been neutralized of said flavor before the beer is placed inside. Also inside the barrel room is what’s known as a cool ship, which you can (and should) read more about here. Their tasting room is open on Fridays from 5pm – 9pm and Saturdays & Sundays from noon – 6pm. Brewery tours are at 6pm on Friday and 1pm, 3pm and 5pm on Saturdays & Sundays. 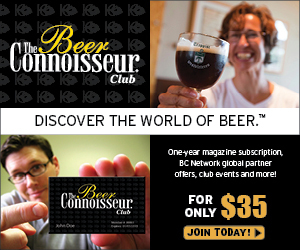 Currently you are able to purchase their beer to drink on site, or get their beer in bottles to go. There’s also a pizza restaurant called Stanley’s Farmhouse Pizza on the same plot of land that you don’t want to miss. 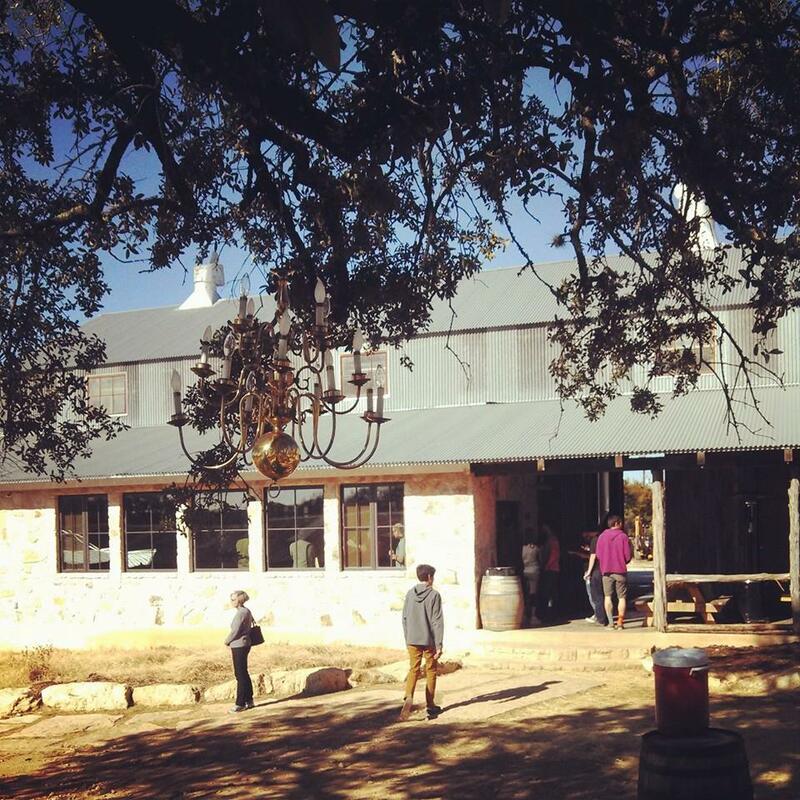 So go visit Jester King, get some brews, get some pizza, and hangout in the hill country under the tree chandelier. 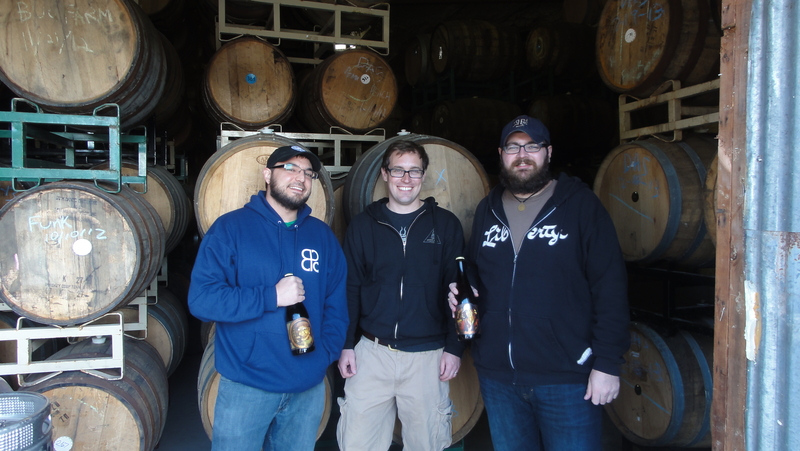 Folks from Brewstravelers were in my favourite Texas brewery – Jester King in Austin. There is theirs experience. 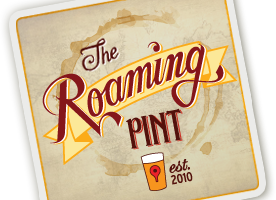 And follow them at https://brewstravelers365.com/. I am a big fan! Their mission is very interesting and exciting!